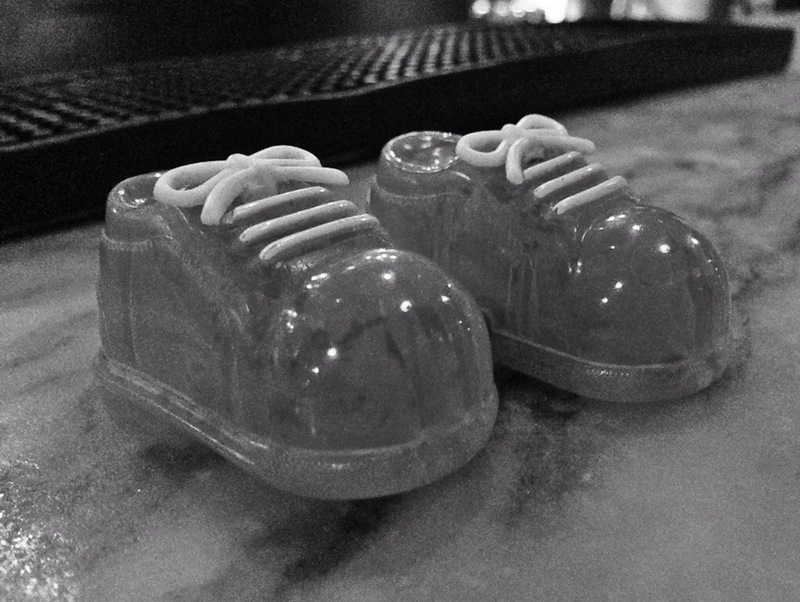 These little red shoes were sitting on the bar at a restaurant we went to tonight. I have no idea why. This is day 271 of Photo 365.